The LC team consists of some very talented people and I wanted to take a moment to introduce you to some of the team members. 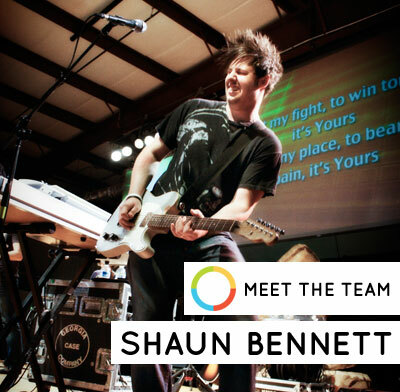 The first team member I interviewed was Shaun Bennett. 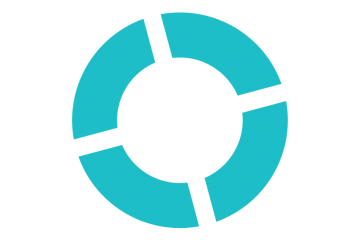 Matt McCoy: So, what role do you play with Loop Community? 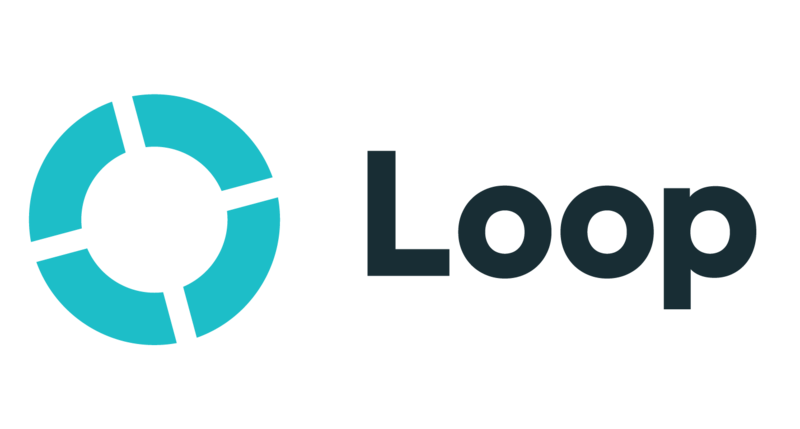 Shaun Bennett: My current role at Loop Community is to handle most of the Loop Processing. 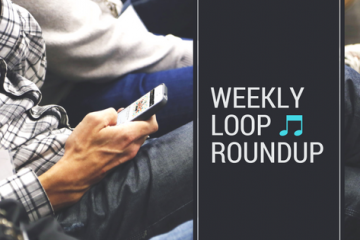 Meaning, when a contributor uploads a loop to the Loop Community site, I’m usually the first person that sees it. 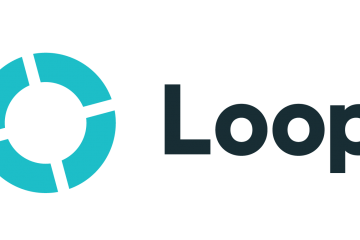 I process the loops by making sure that they all meet the standards set by the Loop Community team. Once each loop is processed and packaged, it’s sent to our “posting” department where they handle getting the content uploaded to the live site. MM: Tell us about your music experience. SB: I grew up playing music in church. Like a lot of musicians in church, I got passed around between different instruments. I started off playing drums, then guitar, and finally keyboard. As the years have passed though, I’ve gotten super passionate about programming. I love the idea of taking all sorts of sounds and rhythms and painting a musical picture with them. MM: You’re in a band… tell us about that. SB: I’m in a Contemporary Christian Band called Julian Drive. We’re based out of Athens, GA and I’m one of the founding members. Julian Drive has existed since 2005. We touring all over the country and play an average of 175 shows a year. I play guitar, keys and sing bgv’s in the band. What most people don’t though, is that I program all of the tracks that we use live. This plays a vital role in our sound since we’re only a 3 piece. MM: Do you guys use loops in your live performances? How does it enhance what you’re doing? SB: We do use loops in our live show. Most people don’t notice the tracks as much as they notice that we don’t carry a live bass player with us. I program all of the bass parts and we trigger them live with Ableton. Most of our sound if formed around the tracks that I create when we’re off the road. MM: What do you enjoy most about being part of Loop Community? SB: I absolutely love working at Loop Community. The thing I enjoy most about working at Loop Community is being able to work such an amazing team of people. They’ve created an awesome work environment and they put Christ first.